This sweet potato buns is easy to make and so appealing to eyes. Purple sweet potato always wins my heart by its elegant color and simplifies for cooking. 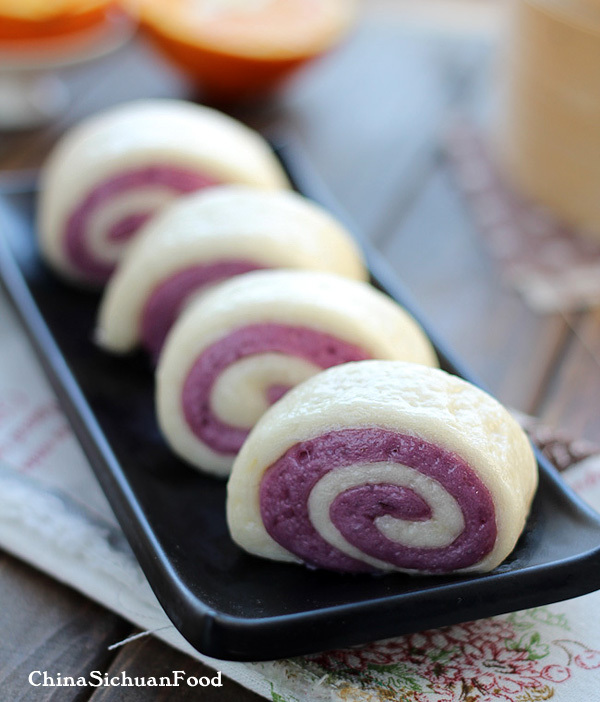 If you love the bright purple color the same as me, try to use it in breads and buns. 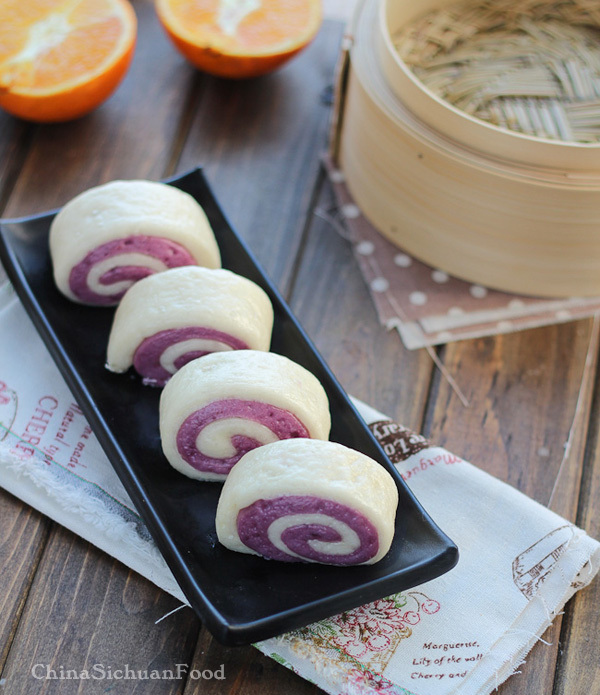 The recipe today is a Chinese steamed bun with mashed purple sweet potatoes. I have written a post introducing Chinese steamed buns around 3 weeks ago. Though I am not very good at it, I love to make buns and bread the same as most of the girls. 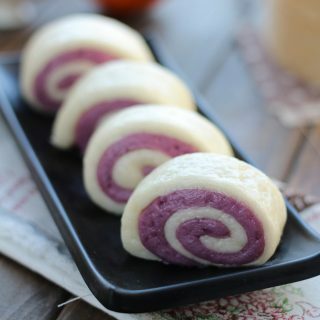 You can choose to mix the mashed purple sweet potatoes and flour all together to make purple buns or make a roll with both white layer and sweet layer. 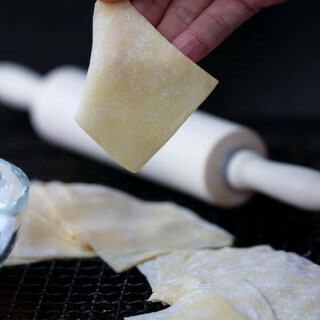 Making perfect dough for Chinese buns is quite important for those delicious buns. 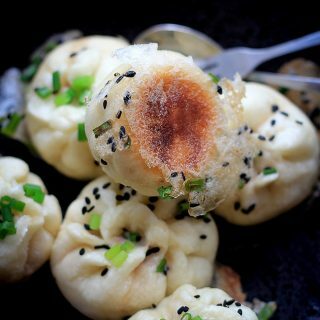 I have listed the entire guide of how to make Chinese dough with yeast in Chinese steamed buns. Peel the purple sweet potatoes and cut into small cubes. 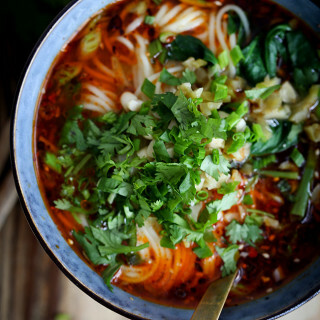 Steaming in a wok around 15 minutes or baking in oven for around 20 minutes. Then mash the purple sweet potatoes with a scoop. Then mix half of the flour prepared with mashed sweet potatoes. And further make dough according to the guide introduced in Chinese steamed buns. At this step, we get two pieces of dough. One is pure white, which is the color of flour and the other one is purple. Then roll the two pieces of dough into two rounds. Layer the white one underneath and the purple layer on top. Then roll the two layers up to a cylinder. Cut the cylinder into several small sections. 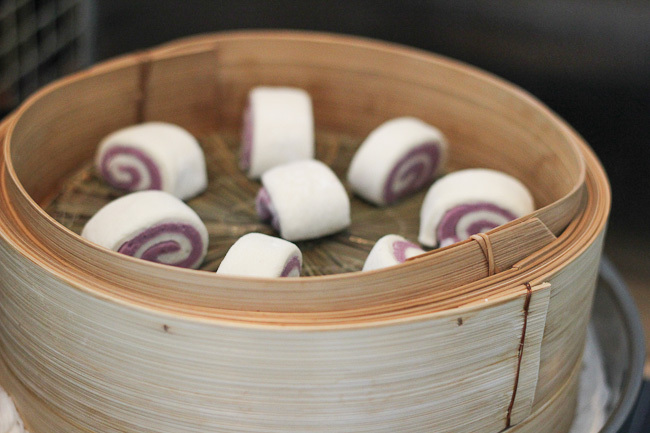 Delicious and beautiful Chinese steamed buns with purple sweet potatoes. Peel and the purple sweet potatoes and cut into small cubes. 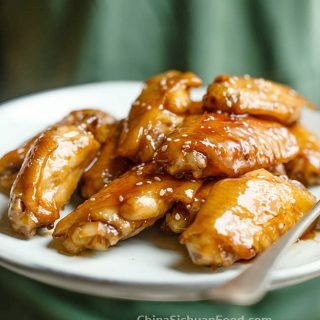 Steam in a wok around 15 minutes or bake in oven for around 20 minutes. Then mash it with a sticker or scoop. Prepare warm water around 35 °C and melt the sugar in. And mix the yeast with the water. Mix well and set aside for around 5 minutes. 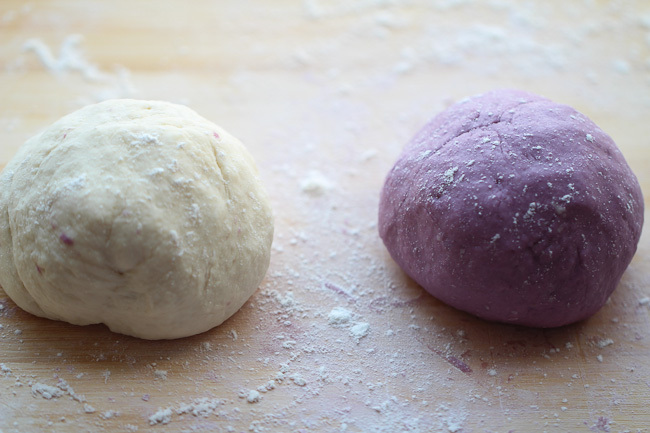 Repeat the above steps, mix flour with mashed purple sweet potatoes to make smooth dough too. Let the two pieces of dough rest for around 1 hour or until the paste ball doubles in size. This process can be done by mixer. 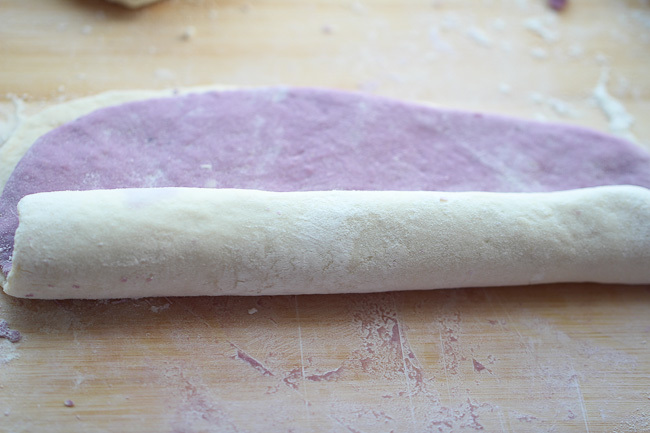 Roll the two pieces of dough into two large and thin rounds. And layer the white round underneath and the purple layer on top. Roll up to a cylinder. Cut the cylinder into small sections. 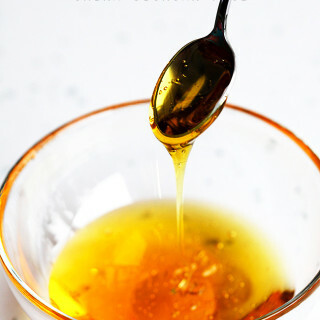 Brush some oil on the bottom of each section and put them in the steamer. Bring some water to a boiling and steam for 15 minutes. Turn down the fire and wait for around 5 minutes. Transfer out and serve hot. If you want the buns have some milk taste, replace the water used in dough with milk. There might be chunks in the mashed purple sweet potatoes, do remove them out. This is SO pretty! I don’t think I can find the purple potato where I live (Italy), but I want to come up with something to substitute it and I want to try this. If purple sweet potato is hard to find, you can replace it with sweet potato for the similar taste or use purple cabbage for the similar color. For purple cabbage, squeeze the juicy out and add to the dough. Do remember to add a little bit more sugar. Great idea! Thanks for the tip, Elaine. I’ll let you know when I try it. You are welcome Kyoko! Hope it works out great. Nice day! why not beets instead? sweeter and more fruit like, plus more juice! Beets should work too. Thanks for the suggestion! i love the color. they look great! Purpler is my favorite color and that’s why I use purple sweet potatoes a lot in daily cooking. Purple sweet potatoes are one of my favorites. Unfortunately, it is hard to find in Los Angeles. 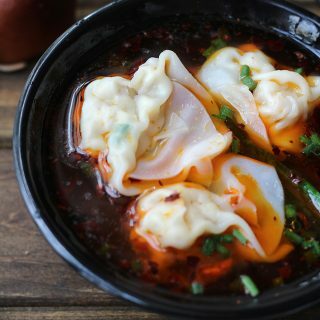 Your baos look so beautiful and fantastic! The purple color definitely pops. I wish I can have some right now! 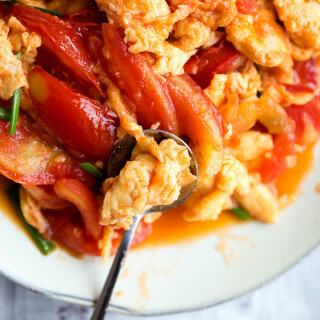 Thanks for sharing a great recipe. Lokness, I am so happy to hear that you love purple sweet potatoes too. I am always attracted by the purple color and trying to use it in any recipes I can. Hi Chi, thanks for leaving this information, which might be quite useful for other readers. I am not very familiar with gluten free flour. However I think flour with gluten might be quite necessary for Chinese steamed buns. Hi Elaine, we don’t have purple sweet potato where I live and I don’t like cabbages so I was thinking if I could add a bit of food coloring to part of the dough? Or does it interfere with the flavor or maybe the steaming? Hi Anna, you can use food coloring if you want to. There will be only a slightly difference in taste. Is it possible to use potato and then add purple yam flavorings? 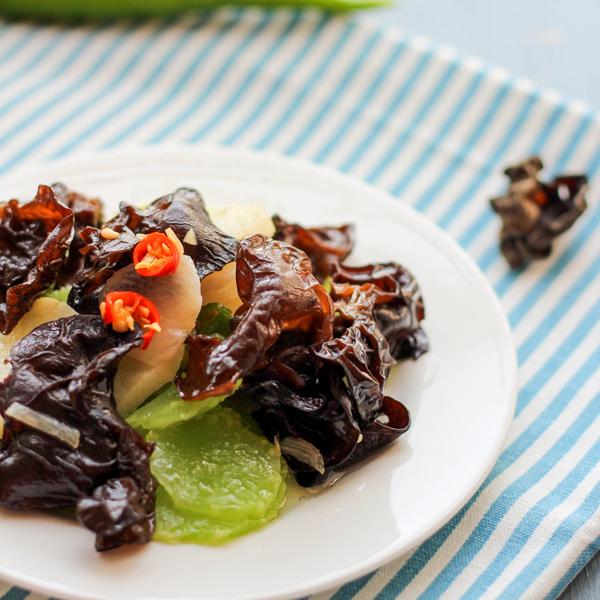 Purple yam should work for this recipe. I think there is no need to add potato any more. Thanks for the recipe! The rolls are really pretty! 😀 I tried making these, overall they were fine. But I found the sweet potato dough too sticky to work with when I was trying to roll it out flat after the rise. Do you have any idea why? I used Pau flour instead of All purpose flour, could that be related? I believe the water in your dough is slightly more as Pau flour need less water than all purpose flour. Can I used self-raising flour and omit the yeast instead? You can use self-raising flour and skip the yeast. 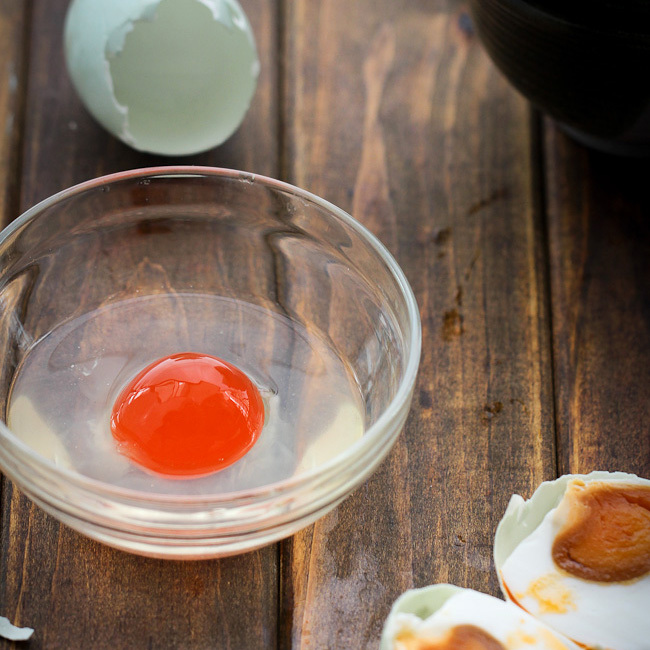 You can share the same quantity of this recipe. Can I use sweet purple can potatoes instead? If I can how much of it do you think I should use? Yes, with the same amount. I can buy purple potato flour/powder. 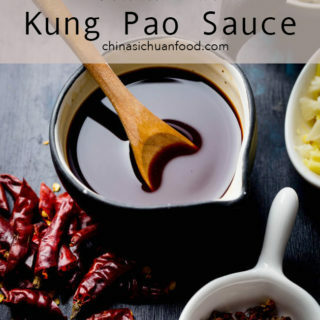 How would I adapt this recipe for the purple flour? Thanks! Y U M M M M M!!! Looks so colourful and delicious! I’m sure my kids love this. Thanks, Elaine! Thank you Elaine — these look so beautiful. I just tried purple sweet potatoes for the first time recently, and like them so much more than the orange ones we usually find in the US. Thanks! You are the most welcome, Monica. Hi Elaine! Thanks for the recipe. I just made these for the first time and loved them. 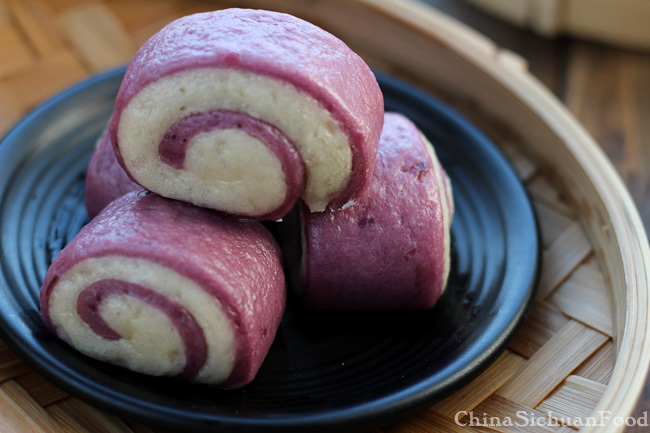 The only problem I had is that when I rolled the doughs into circles, the white layer was thinner than the purple (which makes sense…since the purple dough has the added sweet potato, the recipe WILL produce more of the purple dough!). Then after steaming, you could see the dark purple layer through the white layer, since the white layer was so much thinner. Do you ever reduce the amount of purple dough to make up for the fact that it is going to be bigger than the white dough? The problem might happen, Marc. I have never noticed the problem. To get a evenly spread color, adding the amount of white dough can work. I will correct this after re-testing the recipe. These look beautiful! I wonder, could you bake them instead of steaming them? If so, what temperature and time do you think would be best? I was considering perhaps 15 minutes at 200C? Baking dough is different from this one.